Sharkid app– Hi friends, we are back with another app to earn free paytm cash by referring your friends. SharkID is a phone book app. As a promotional offer they conducted various types of offers previously. Now again they comes with a great referral offer from which you can earn up to Rs.25,000+ paytm cash. Read below how to grab this offer. 7. Done! Now start referring friends. In this case a new user need to refer 15 friends in 1 year period. 3 friend in first month & 1 Friend every month thereafter. Old users who have referred 3 friends in past have to refer just 1 friend/month. Easy, right? If you, your friends & their friends refer 15 friends each, your network would refer 3615 users. At rate of Rs.7/Referral, your total earning will be (3615 referrals * Rs.7 = Rs. 25,305). Since you had only referred 15 Friends, your average earnings will be Rs.25,305 / 15 referrals = Rs. 1687/referral. Highest money/referral as in the MLM. You get paid for every referral made by your network. 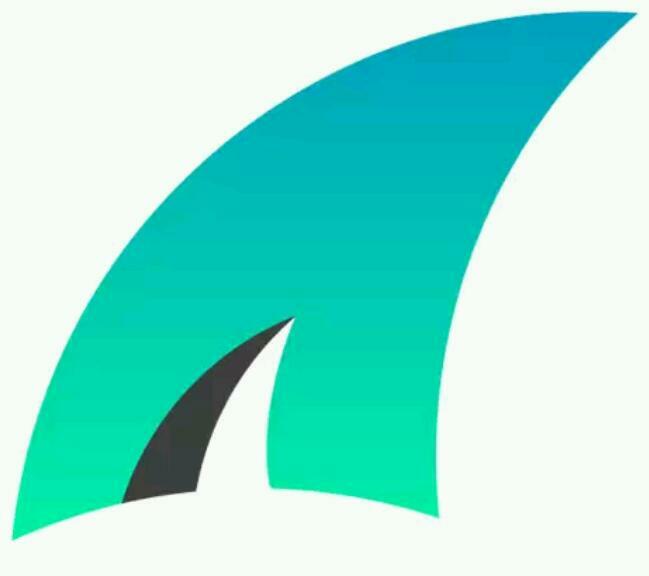 Use SharkID daily, payment will be transfer usually instant, but within 48 hours. You will see Redeem option on referral Status section after every 2 referrals.